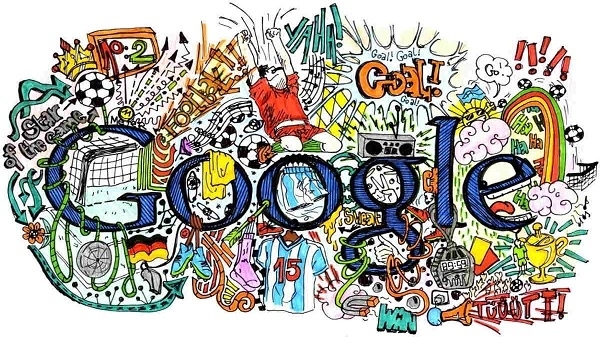 Google has announced the '2018 Doodle 4 Google' contest on Monday. In which students from all over the country will participate. In competition, students from class 1 to class 10 take part so that their image can be shown on Google doodle on November 14, 2018 on the occasion of Children's Day.